I had a bit of a treat day today. I headed off to see my lovely hairdresser Linda and then went to get my nails done. 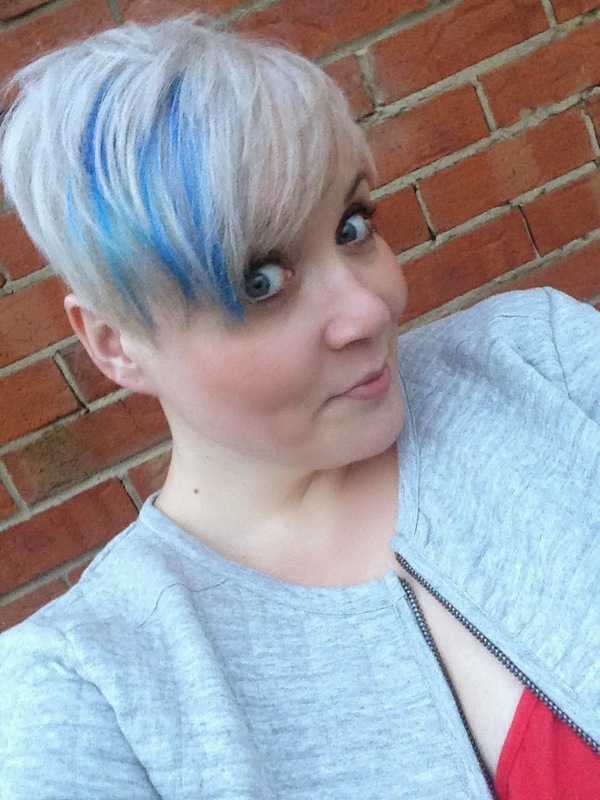 Whilst sat in said hairdressers, I decided it would be an excellent idea to have some blue in my hair. because you know, to quote the kids and that... YOLO. (I think that was my first ever yolo, please forgive me). I had a little bit of a spending spree at old Dotty P's when my student loan came through, hence why I'm decked out head to toe in DP's. 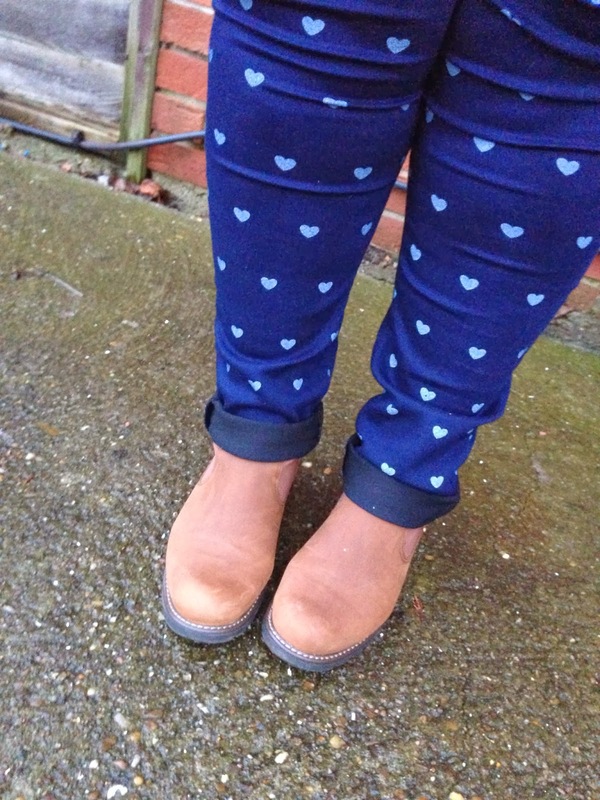 The heart print jeggings are my particular favourite. They're so comfy and damn cute! I also seem to have disregarded winter today and coordination for that matter! 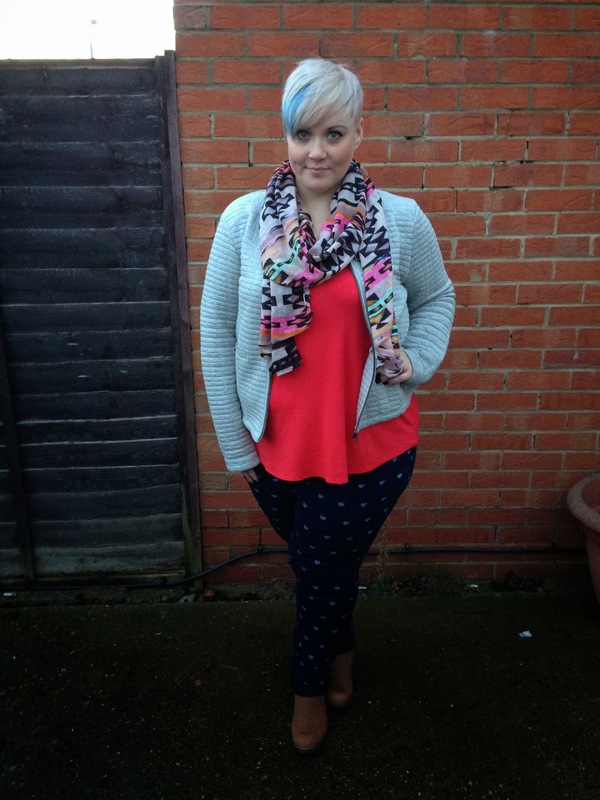 I'm wearing ALL the colours and ALL the prints! You look amazing, the hair really suits you! 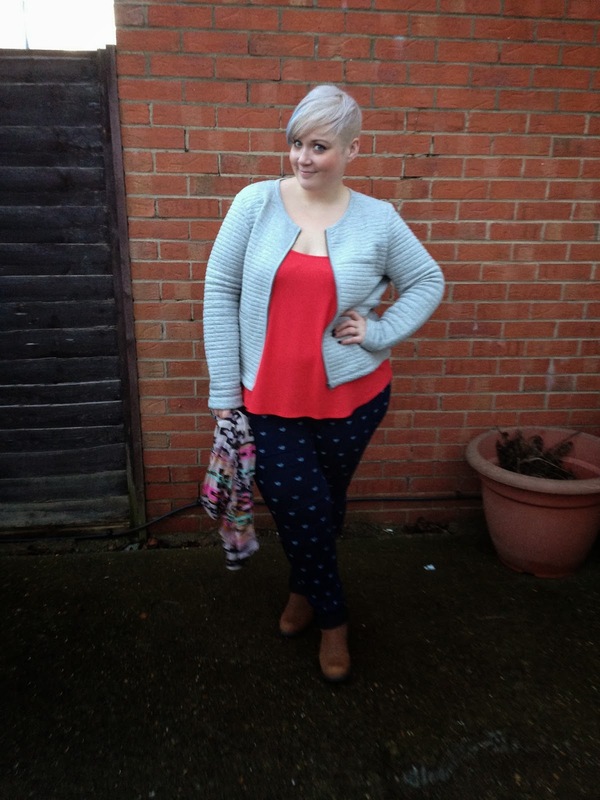 You look so cute, I need those jeggings in my life! Great choice of colour - it really suits you! Love the boots - will try and find some like that here! So, i'd been eyeing those leggings for a week now and i think you just convinced me that I need them! Also loving the hint of blue in your hair, looks fab!